We are still awaiting the enormous onslaught of vegetables our garden will soon provide. It has been a slow start this growing season, with cooler than normal temperatures and spotty rain. Not the greatest of growing conditions, but the fact is, veggies wanna grow, so slowly they are beginning to do so. In the meantime, we have to fulfill some of our veggie longings at the store, where for some reason fresh cauliflower has been both plentiful and pretty cheap. I’m never one to pass up a really good bargain, and when you figure in that it is one of our favorite vegetables, picking it up is a no-brainer. The cooler temps have meant I don’t mind turning on the oven as much as I normally would this time of year. We don’t have AC, so it is not unusual for my oven to get a rest of several months’ duration when it’s really hot out. This week, though it is still getting down into the low 60’s and high 50’s at night – not so great for tomatoes, but really good for getting some baking done. Or, as is the case with this recipe, some roasting. 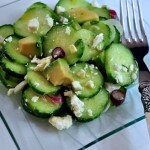 And roasting could not be easier than this recipe – everything is cut into chunks and laid out in a single layer on a heavy baking sheet and stuck in the oven until it’s all is tender-crisp, with nice browned edges and a deep, toasty flavor. 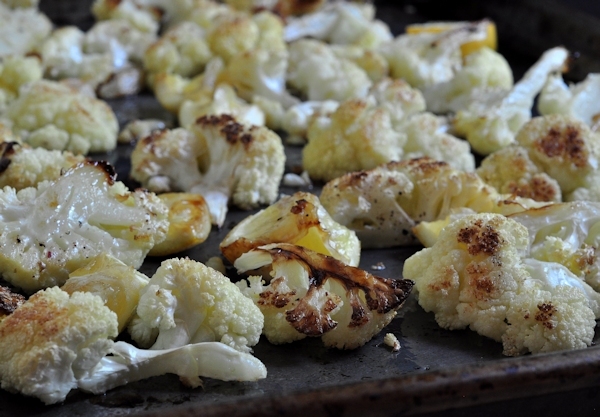 Pile the cauliflower, lemon and garlic into the middle of a heavy baking sheet. Drizzle the olive oil over and stir to get everything coated. 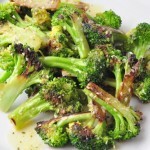 Spread the vegetables and lemon in an even layer on the pan, and sprinkle with the salt and pepper. Place the pan in the oven for 10 minutes, stir the vegetable mixture and spread back out on the pan. Return the pan to the oven and roast another 10 minutes. Test for doneness [you are looking for a tender-crisp texture], and return to the oven if the cauliflower isn't quite as done as you like it. See how tasty that looks? Though we most often enjoy this roasted cauliflower simply as a side dish, I can tell you that it is great mixed into cooked rice, quinoa or noodles as well – it’s even good cold the next day. I’m not sure there’s any vegetable better than simple roasted cauliflower. I love that you added lemon to the mix. Your version looks delish! Great post, Donalyn! I have to agree, Bill – it’s certainly a favorite of ours! It’s been a slow start to the growing season around here too Donalyn with with cooler than normal temperatures at night also. My tomatoes are not happy campers. Although, the brussels sprouts seem to be thriving. I lost so many plants after this harsh Winter and still it seems everyone is in slow motion. Thanks Louise – I wish the very same for you – about time we got some! We’ve been seeing a lot of cauliflower too, although it’s not quite the bargain it is at other times of the year. 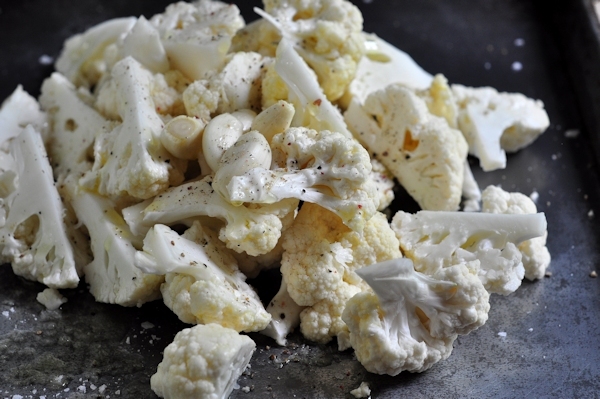 I love roasted cauliflower, but confess I’ve never flavored it with lemon. Weird, because I’m a lemon freak. I’m so trying this! Thanks. Thanks John – I hope that you enjoy it! 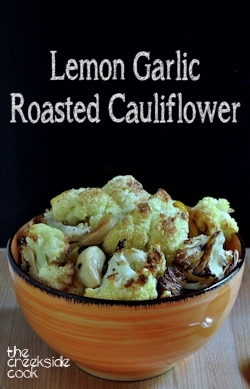 I love roasted cauliflower and your version with the lemon is a fantastic idea. It sounds like we have been having the same weather but we are starting to get warm sunny weather now and my tomato plants seem to have finally started to grow. Our tomatoes appear to be settling down to business as well Karen – though the last days can’t have been making them happy. Thanks for stopping by! 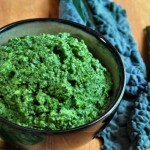 A perfect way to eat cauliflower! I hope your garden gives you heaps of goodies this year! Image waiting for that onslaught as well. :). I love raosted cauliflower. Gotta get my veggie fix on, too! Hi Debra – we are getting peas and radishes this week, so I’m happy! I have never seen such amazing cauliflower before! Thanks Jocelyn – it tastes even better than it looks! We have a bunch of cauliflower from the garden right now that I love roasting up! Lemon is not something I thought of to add to it though… thanks for the ideas and this lovely recipe! I would love to have my own vegetable garden, one day for sure. 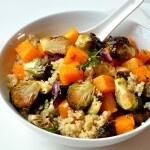 Your cauliflower looks amazing! 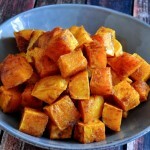 Roasting brings out delicious flavours that don’t come out with other cooking methods. 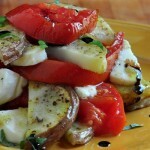 Fantastic recipe Donalyn. Thanks Nancy – I wish everyone could have their own garden! This looks amazing! I haven’t had cauliflower in forever! 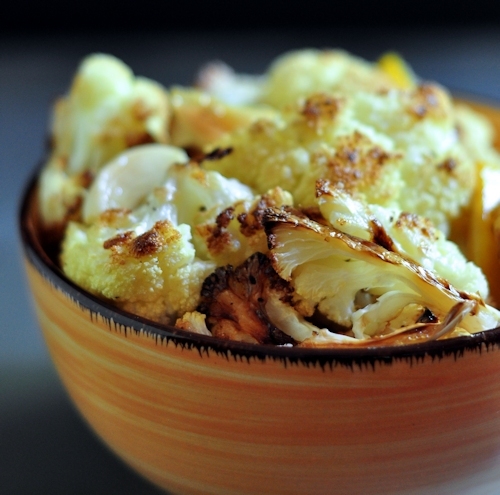 Your roasted cauliflower looks fantastic. Adding lemon is a great idea. 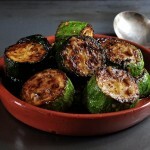 I like eating my roasted veggies cold with a splash of fancy vinegar . Me too Gerlinde – the best! This looks delicious! 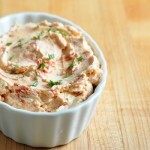 Is there any way this could be done with frozen cauliflower? It’s typically cheaper than fresh for me – I’m a poor college kid! Lizzie – it would be worth a shot. I think I would thaw it out, and make sure to pat it dry completely before roasting. It might not turn our exactly the same, but I think it would still be really good. Roasted, and done! Oh my, my! I added about two tablespoons butter and rubbed it around the pan with a big spoon, then broiled it about 9 minutes more, but watched it halfway through. I ate two small florets, and CAULIFLOWER BLISS. 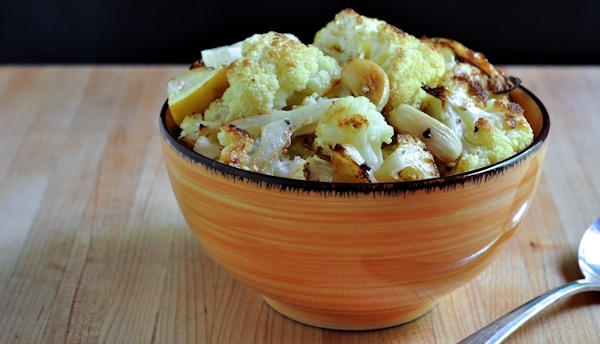 Who knew I would looooove roasted cauliflower??? Yuuuuummm! I think I’ll add a light sprinkle of parmesan cheese and dash of garlic salt. 🙂 Thank you for posting this delight! So glad you enjoyed it, Carolyn!